Just look at this Bella Coastal Decor exclusive! All over beach themed screen-printed polyester curtain. 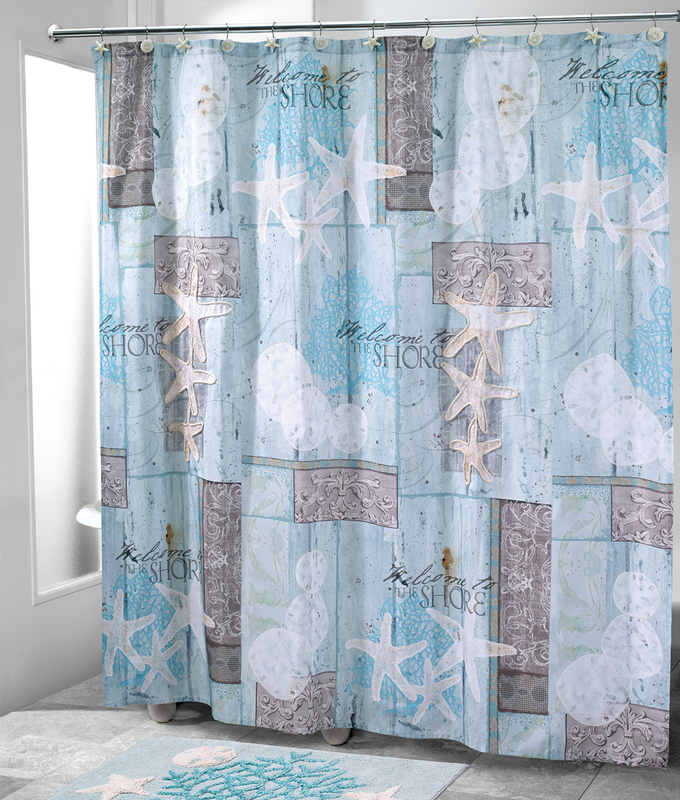 This beach shower curtain measures 72"W x 72"L. For even more pieces, we encourage you to take some time to look through our full assortment of beach shower curtains at Bella Coastal Decor today.